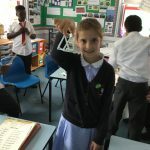 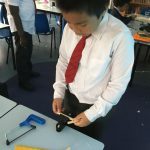 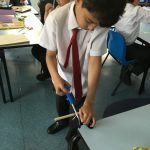 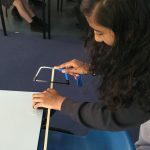 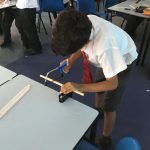 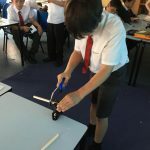 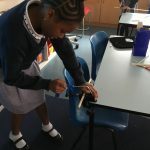 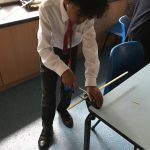 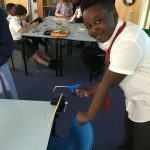 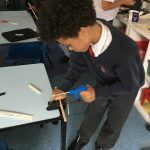 Year 5 have been developing their DT skills as they investigated frame structures. 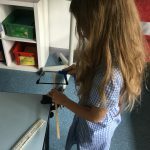 The children had to measure and cut a piece of wood. 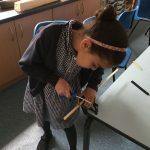 They showed great technical ability!